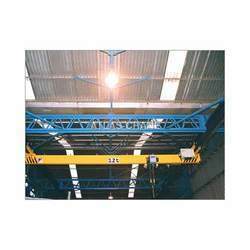 We have industrial experience of more than 30 years in offering Double Girder EOT Crane, Double Girder Hot Crane, Single Girder EOT Crane, Under slung EOT Crane, Jib Crane and Gantry Crane. 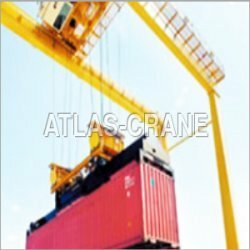 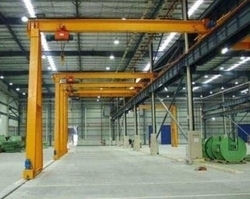 We also meet the requirements of our clients for Single Girder Gantry Crane, Semi Gantry Crane, Hoist, Winch and Container Handling Crane. 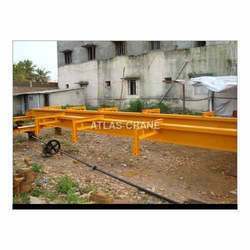 These are appreciated by the clients for compact design, easy operation, optimum load lifting capacity, sturdy & high rigidity frame and minimum deflection. 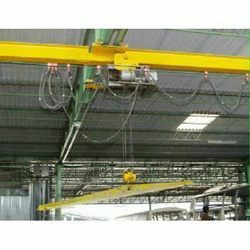 We also have a state-of-the-art manufacturing unit and an in- house testing facility of up to 25 tones. 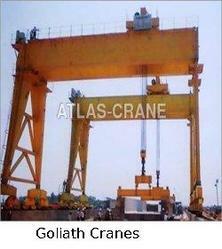 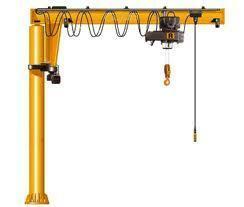 This helps us in ensuring that the quality of our material handling equipment is unmatched. 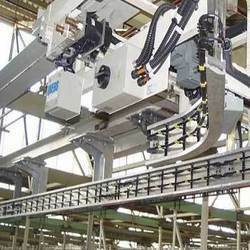 Further, our effective marketing strategy and quality equipment assists us in successfully catering to the requirements of our esteemed clients from South America, Mexico and Sri Lanka.